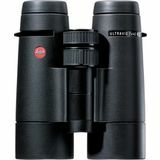 Chance of showers? Who cares? 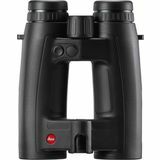 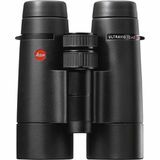 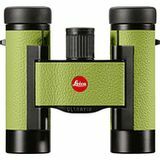 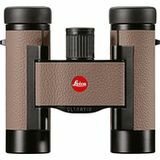 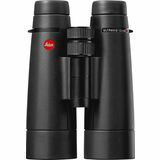 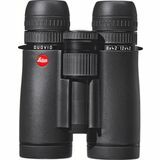 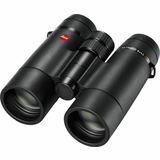 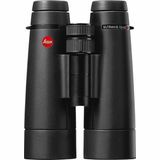 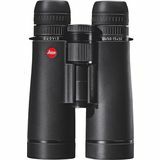 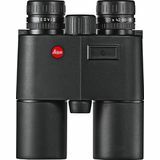 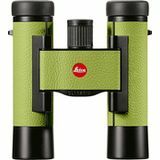 Orion Telescopes & Binoculars offers a selection of high-quality Leica waterproof binoculars that are impervious to bad weather. 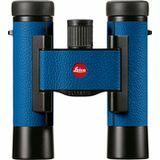 Their sealed housings keep moisture from getting inside. Whether they get rained on or dropped in a puddle, Leica waterproof binoculars will keep delivering fantastic views every time out!